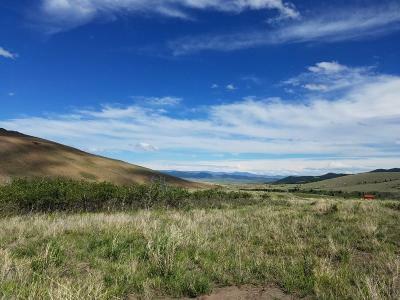 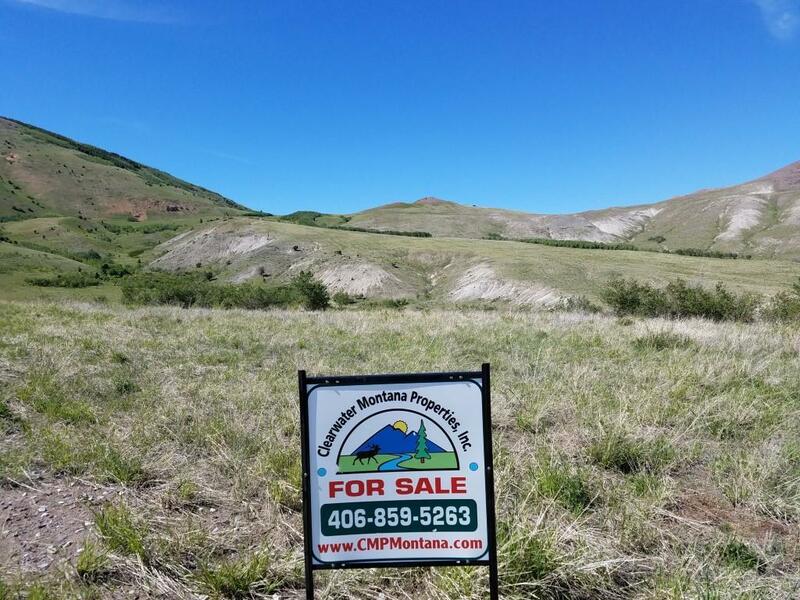 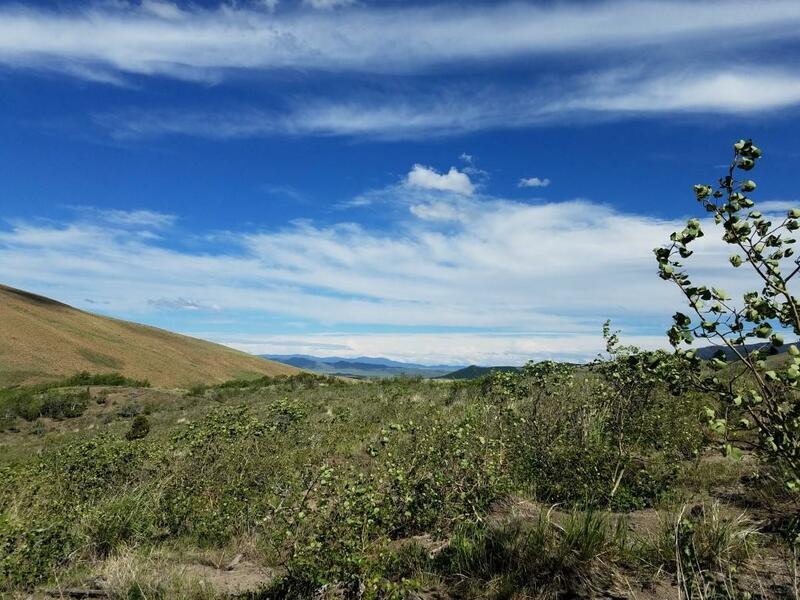 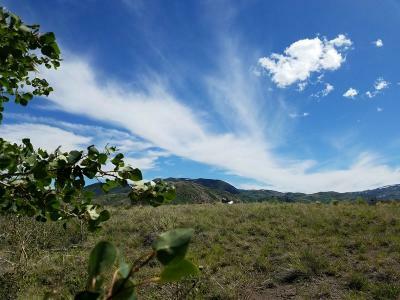 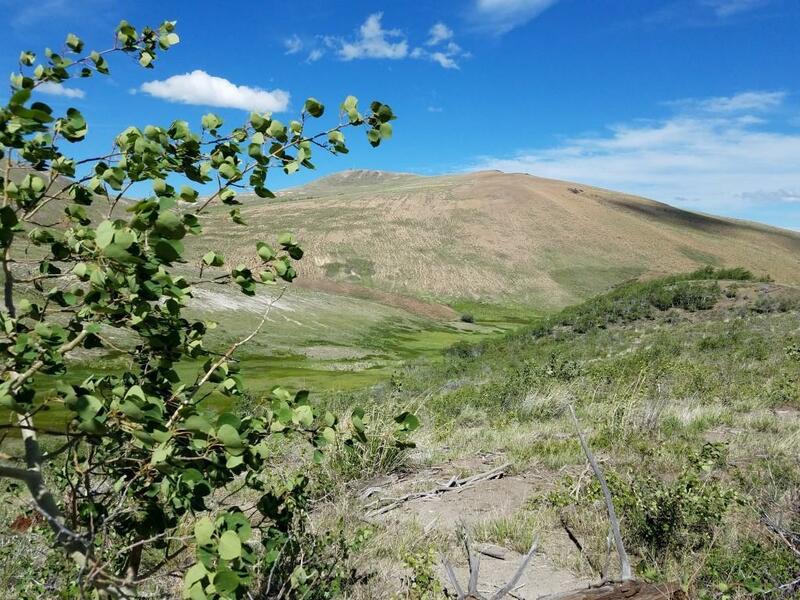 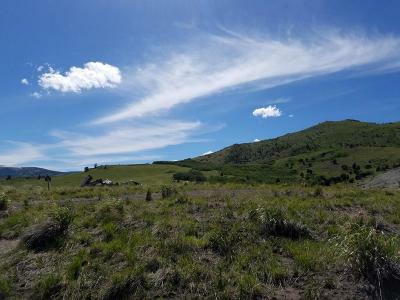 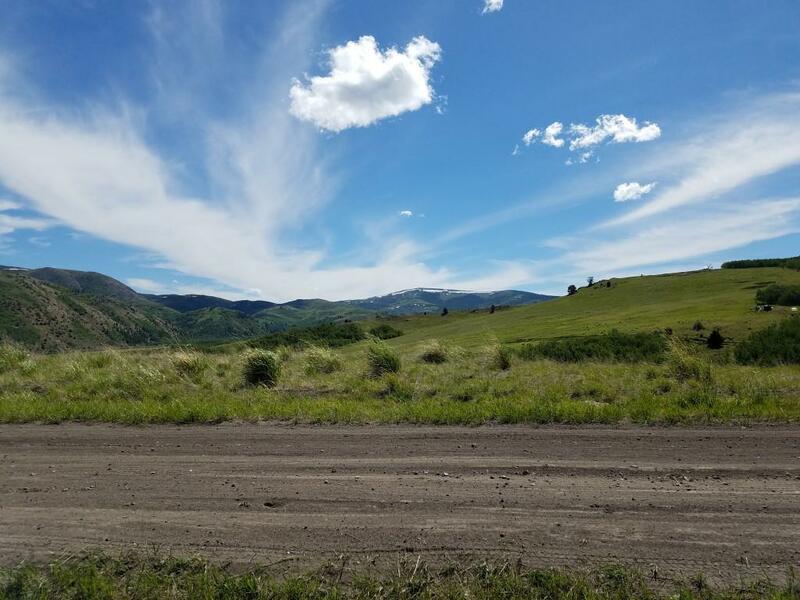 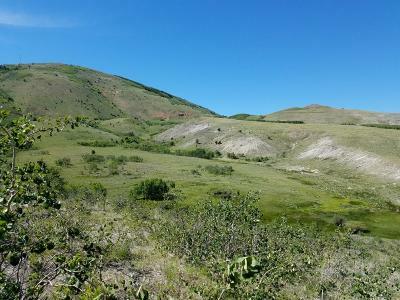 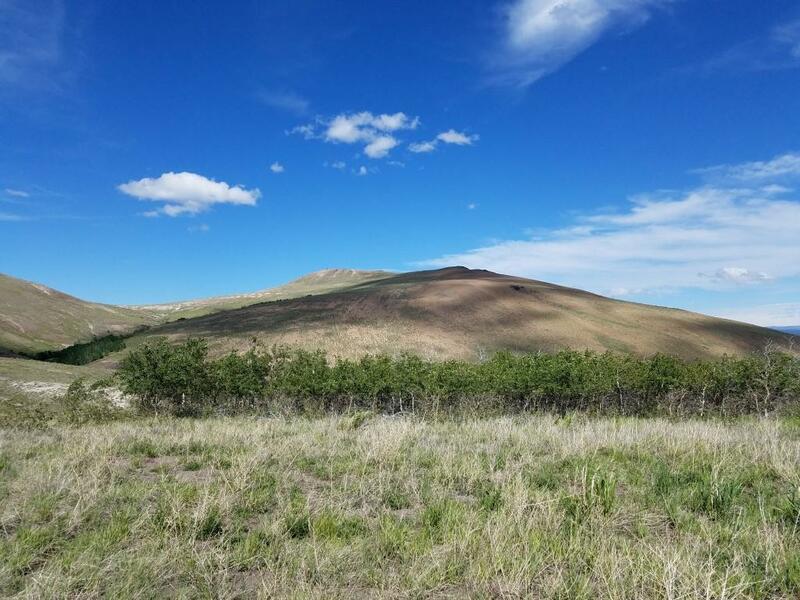 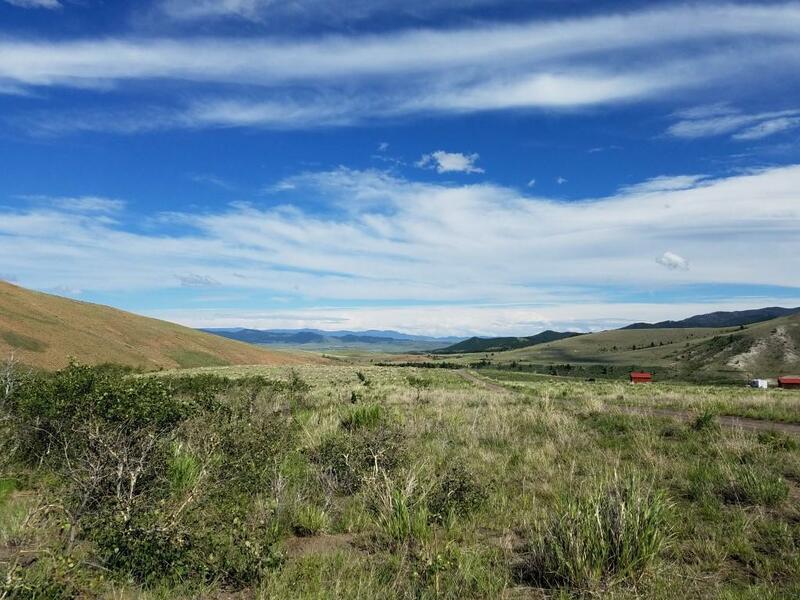 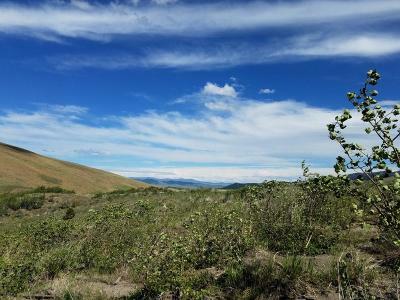 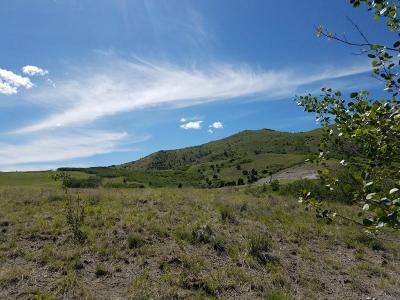 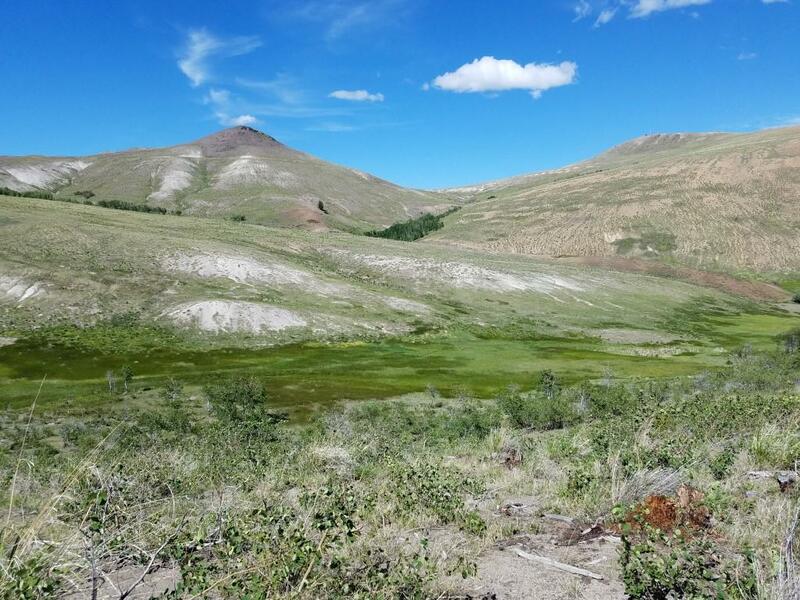 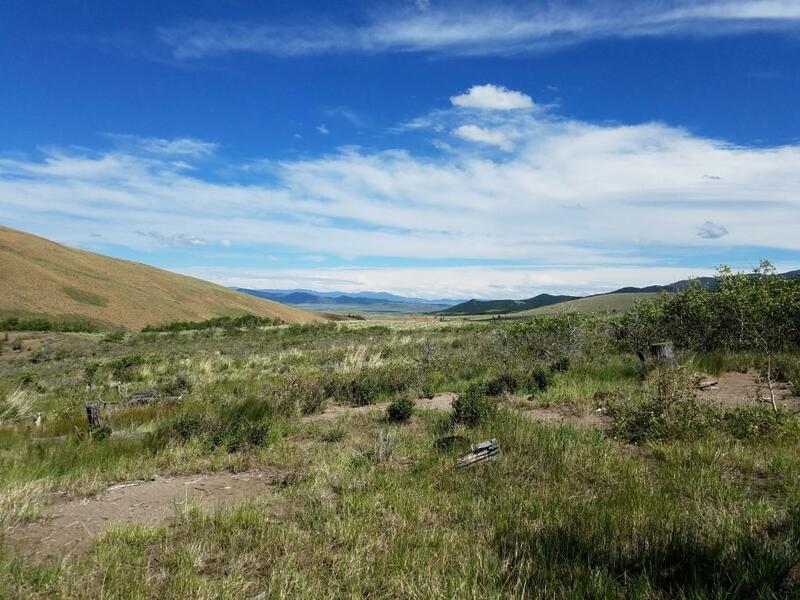 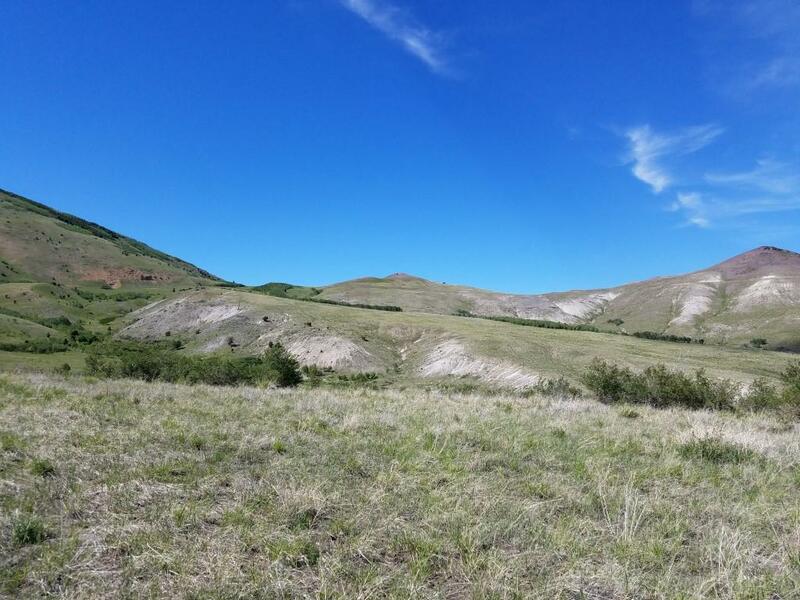 28 acres in Aspen Hills with a seasonal stream, aspen trees, lots of grass in the lower meadow, and great views from building site near the road. 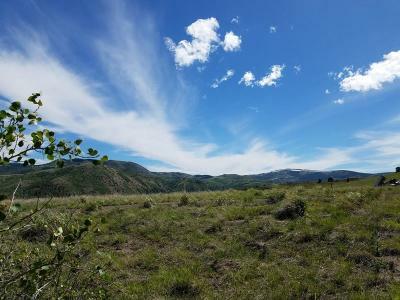 Elevation is about 5600' and access is fairly good, about 1 mile from Hwy 569. 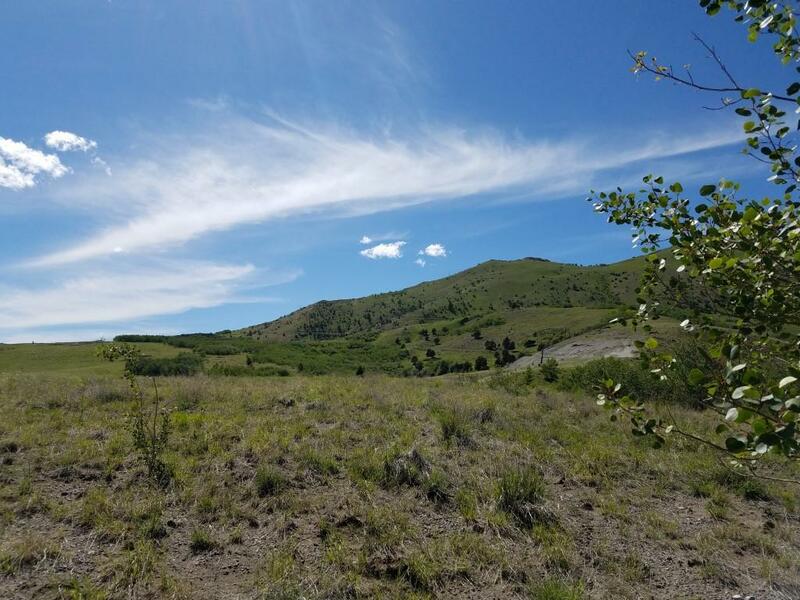 This area attracts those looking for a rural life-style, close to hunting and other recreation near the Mt Haggin Wildlife Management Area. 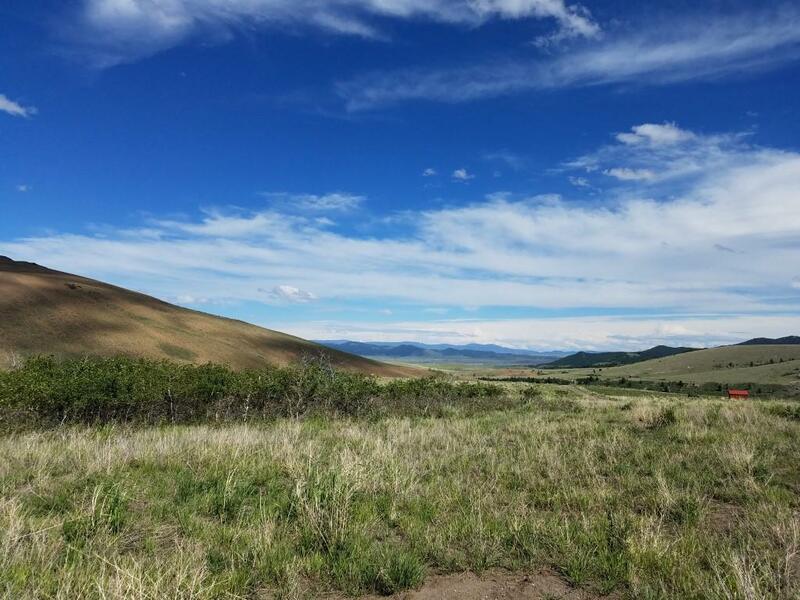 Just about 15 minutes from Anaconda for town services. Electricity is at the home located kitty-corner across the road.